Project: Scan Alarms have completed the installation of a comprehensive Intruder alarm system to protect the newly refurbished Navigation House for The Lagan Canal Trust. Navigation House, which was built in 1866 and once the home of The Lagan Navigation Company Manager when horse drawn barges known as lighters plied our inland waterways, will be a fitting new headquarters for The Lagan Canal Trust. The house sits beside the City of Lisburn's four Union Locks, the only staircase locks on the island of Ireland. The first section of the 43 km long Lagan Navigation was opened in 1763, linking the port of Belfast with Lough Neagh, the largest inland freshwater lake in the British Isles. Lough Neagh's links to other major waterways served the transport needs of the linen, coal and sand industries making The Lagan Navigation the most successful Irish waterway in its day. Unfortunately, as with most waterways the pressures from rail and latterly road freight led to its phased abandonment between 1954 and 1958. The Lagan Canal Trust was formed in 2009 and is a registered charity. 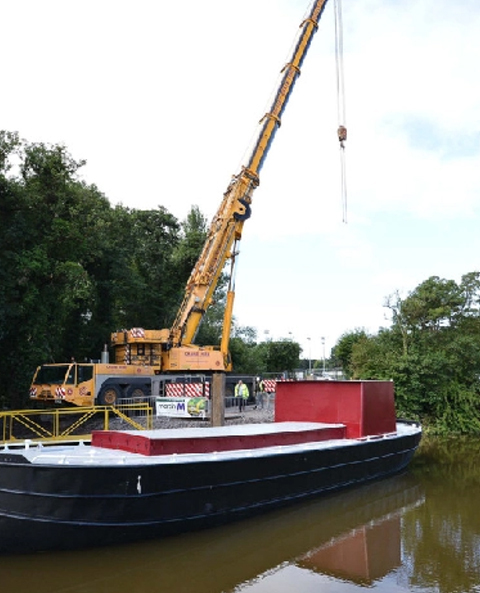 The primary objective of the Trust is to reopen The Lagan Navigation from Belfast Harbour to Lough Neagh. 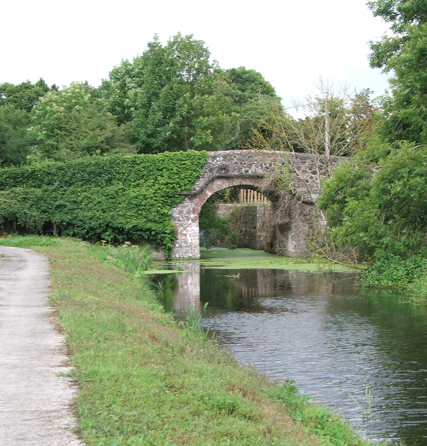 The Trust and its partners are custodians of this 300-year-old waterway – a significant heritage asset for Northern Ireland with regional architectural planning protection. The Trust conducts its work with sustainability in mind to ensure that this outstanding waterway is well-kept and well used by future generations.